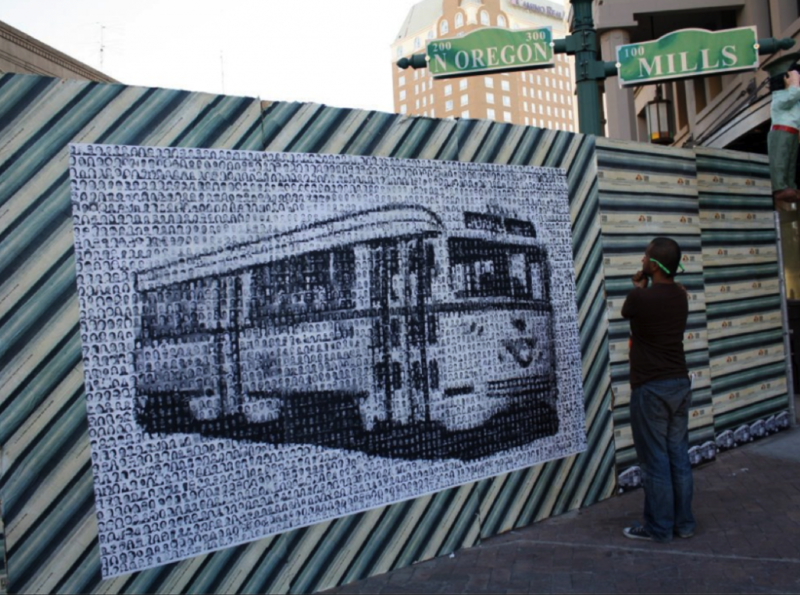 An art project about the historic streetcar in the border communities of El Paso, TX and Ciudad Juárez, Mexico, sparked public interest and then took on a life of its own. 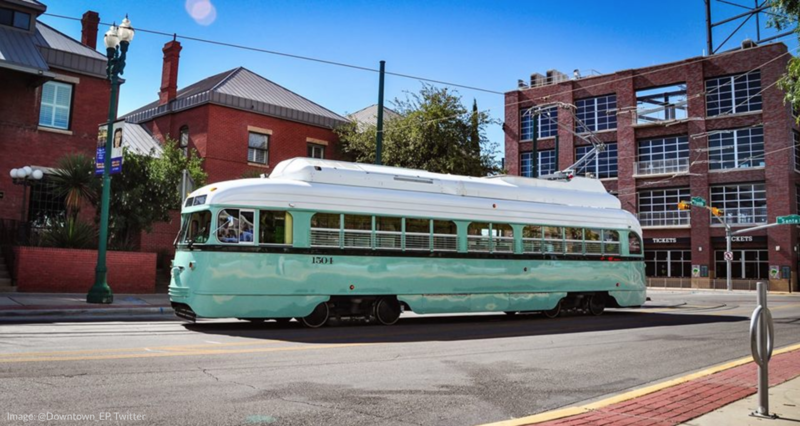 This month, the streetcars that once rolled through both border communities are back on the streets of El Paso, a demonstration of the power of art to capture the imagination of a community and create a better future. Last year, El Paso, TX’s comprehensive plan Plan El Paso was named the Best Smart Growth Plan by the Atlantic Cities and honored by the U.S. Environmental Protection Agency for achievement in smart growth. Smart Growth America’s Local Leaders Council sat down with Carlos Gallinar, El Paso’s Deputy Director for City Development and Planning, to learn what El Paso is doing to become one of the premier cities of the Southwest.